MDAY. One-O-One, Z35 Head and Sentinel. New Mezzabarba Skill video demo! 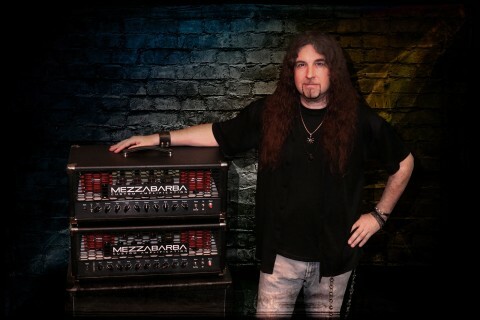 Founded in 1998 in the Etruscan town of Farnese, between Latium and Tuscany, Masotti Guitar Devices and its high-end brand Mezzabarba Custom Amplification have become reference points for rockers in Italy, Europe and around the world. Based on 100% original R&D and entirely hand-crafted in Italy, these amps are fruit of a tireless obsession. They finally define a new amp personality and bring about a contemporary feel in what has become a monotonous world split between established industry leaders and me-too amps.